What should I do if I still have more questions about DCMnetwork? What Advertisers does DCMnetwork work with? Which Region does DCMnetwork cover? 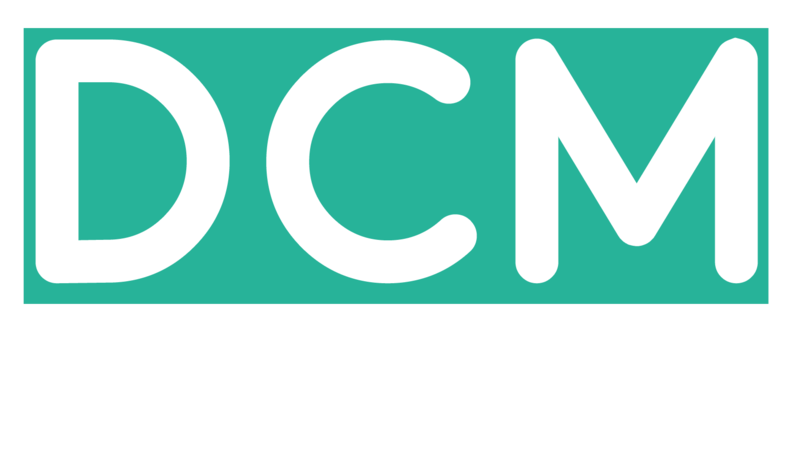 Where is the DCMnetwork headquarters located? What does it mean that DCMnetwork works on a Performance based model? How is DCMnetwork better than other networks? What is the process to join DCMnetwork?